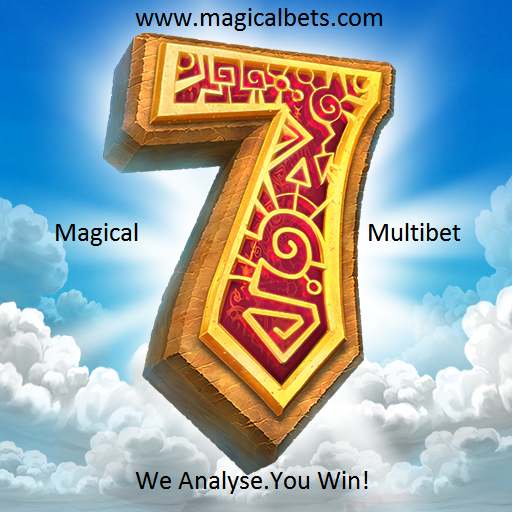 Magical 7 product is a popular product with betting fans who struggle to multibet with the proper combination of a winning multibet. Its become a popular product with accumulator analysed odds loving members from different continents. Once you purchase the product we give you daily our carefully analysed 7 magical games for 7 days to multibet from soccer or a combination of other games. If you are looking at staking on accumulator multibets to win more then this is your product.